Reva Engineering Enterprises is an ISO 9001:2008 certified company, operating for a decade in the engineering field. A variety of construction machinery and power equipments are produced in-house. 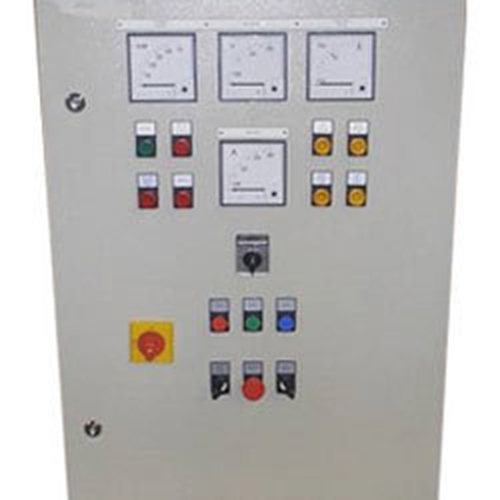 The power equipment in the offering, include electrical control panels, hydro power generator and hydro turbine. These are designed and developed in a machine room fitted with cutting, bending, grinding, drilling and many more machinery. 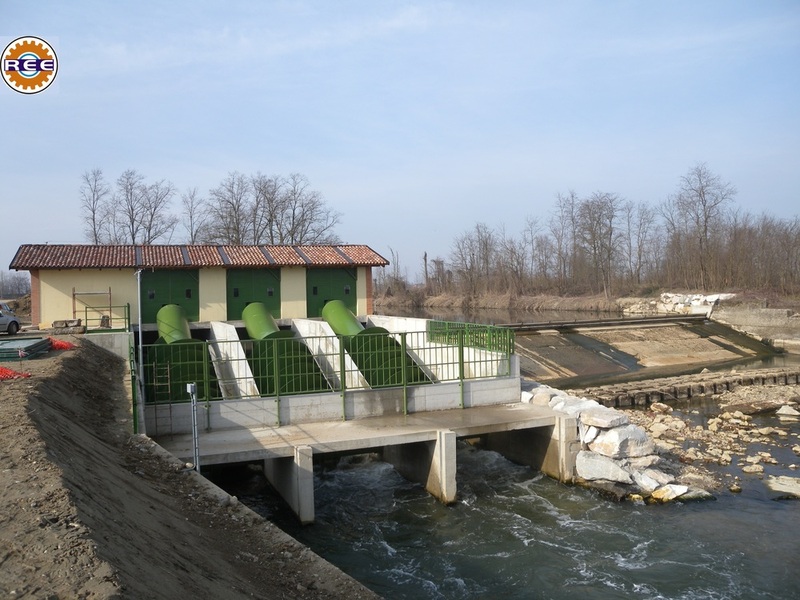 The power generation and control systems are essential to meet the electricity need of towns and cities where there are streams or rivers flowing at needed volume and pressure. These power equipment can be used for supplying energy to homes. This renewable energy source is environment friendly and causes no environmental risks.